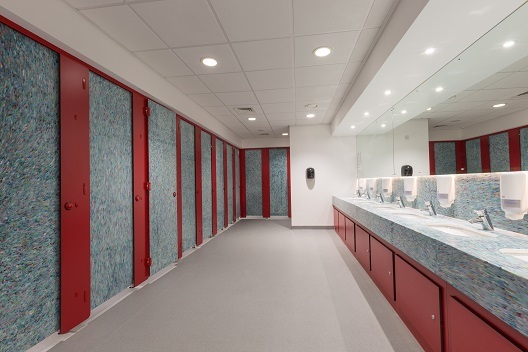 Aaztec have specialised in the design, manufacture and installation of high quality cubicles and washrooms since 1992. 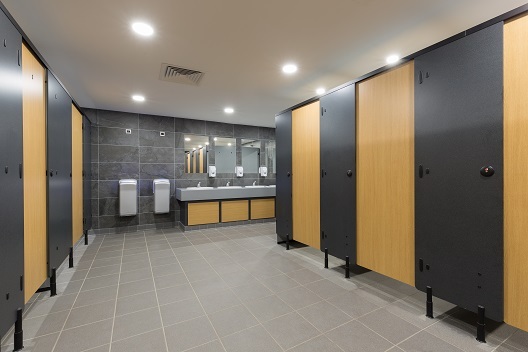 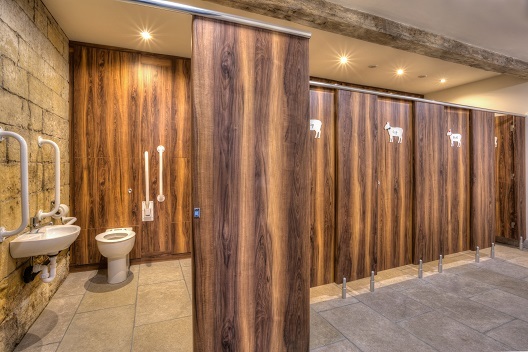 Our ability to tailor a washroom solution to suit the exact needs of a client’s environment is unrivalled, and today our customers span all industry sectors; from schools to commercial offices, leisure centres to prisons and holiday parks to hospitals. 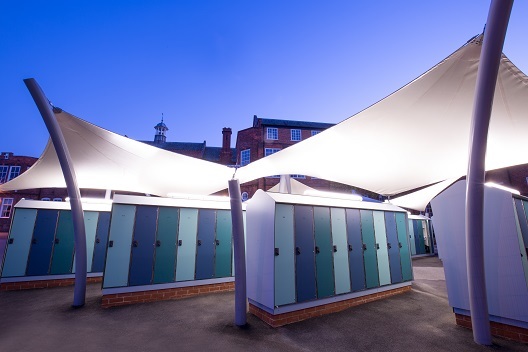 Aaztec can deliver supply only products, or professionally install to suit your individual requirements.